"Does one of the year’s most hyped titles really deliver?" Scribblenauts is a completely original gameplay experience that anyone can play, offering all-age fun fun for all ages with two styles of gameplay and more than 200 levels. 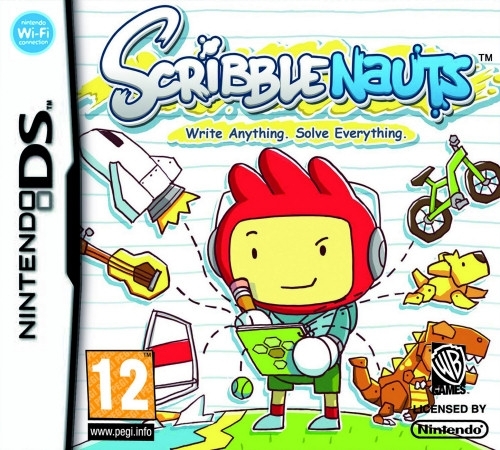 In Scribblennauts, players use the Nintendo DS™ touch-screen to help their character Maxwell acquire the Sstarite in each level by solving a series of puzzles armed with their stylus, notepad and imagination. Players jot down the word for any object that comes to mind in order to reach the goal. 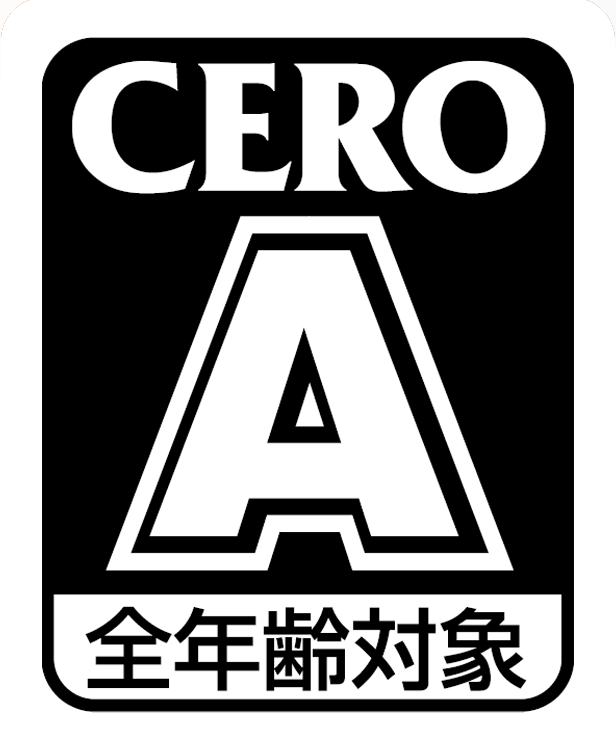 Every object behaves as it would in the real world, and players can combine countless objects to create completely new scenarios. 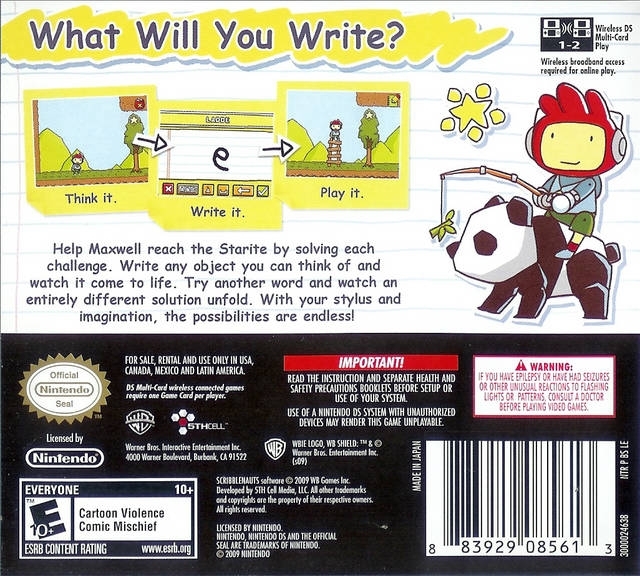 Every level has more than one written object to use as a solution, opening up the game to extensive endless replay. 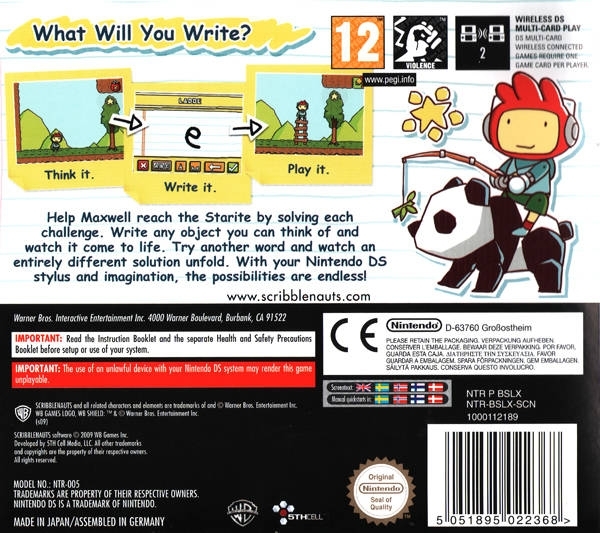 In Scribblenauts, players advance through ten worlds, each with eleven puzzle and eleven action levels for a total of 220 challenges to complete. 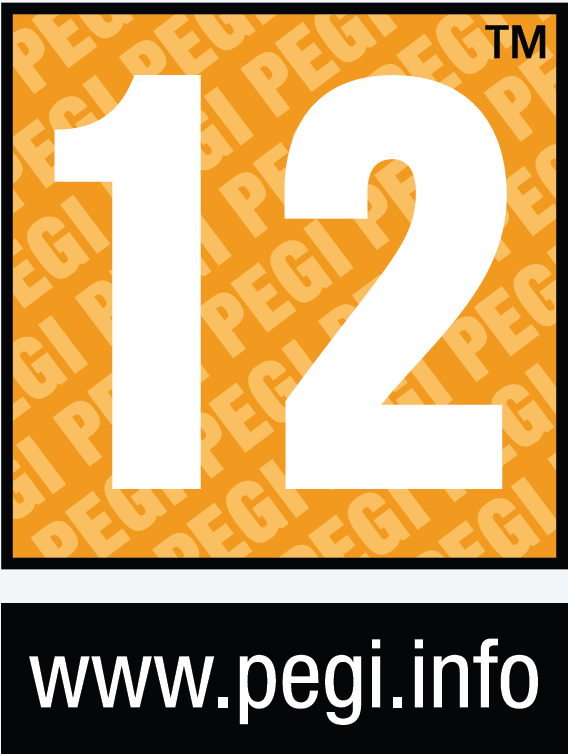 Each level has a “par” for the number of objects suggested to finish the level. Beating a level with fewer objects thanunder par, earns “Ollars”, the in-game currency, which players can use to purchase new levels and music. • Create Your Own Interactive Experience: Objects you write down in the game are only limited by your imagination. 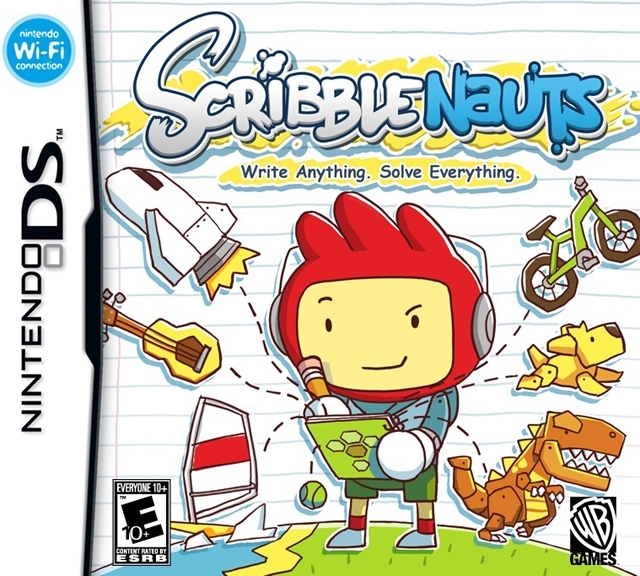 • Everyone Can Play: All-ages Pick-up-and-play fun for everyone. .
• Touch-screen Controls: Easy to pick up and play on Nintendo DS™. If you can tap, you can play! 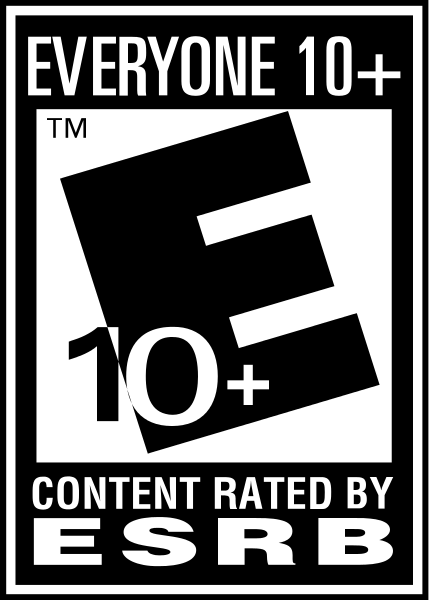 • Unlimited Replay Value: Use less objects to increase your score, or experiment with different objects for endless replay value. Write anything; solve everything! • Playground Mode: Play the entire game in a sandbox style right on the title screen. 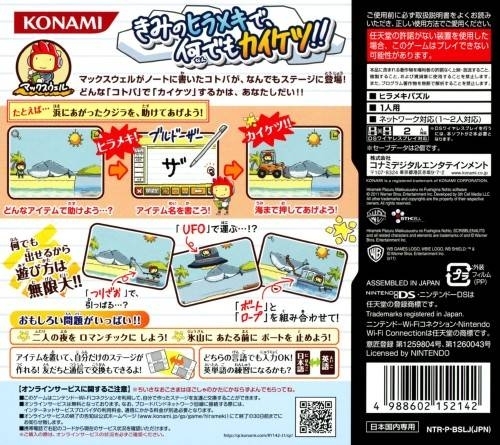 • Revolutionary MultiplayerCreate and Share Levels Online: Share levels you create with the Level Editor via Nintendo DS™ Wi-Fi Connection. 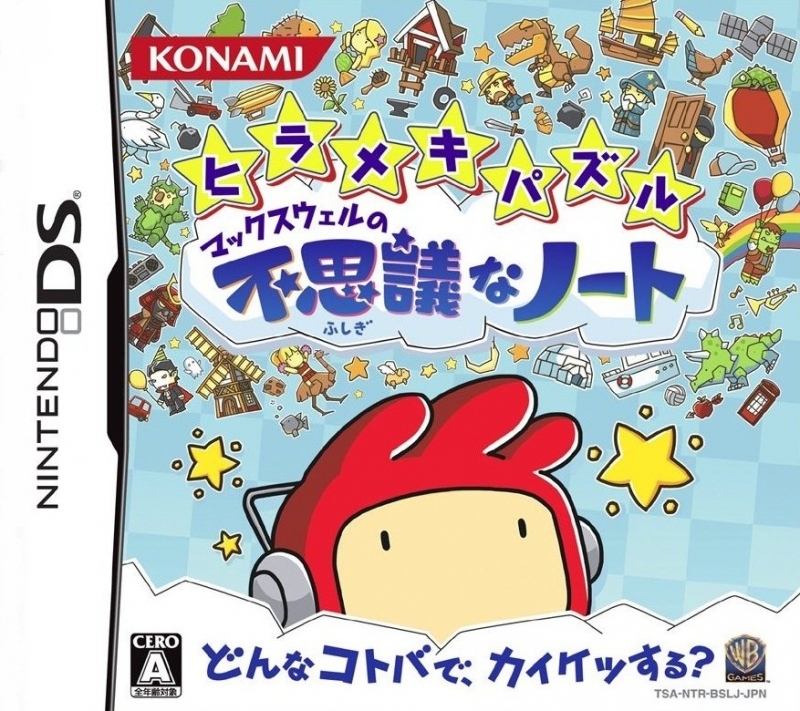 • Innovative New Title from Leading Developer: 5TH Cell, the creator of the Drawn to Life franchise and Lock's Quest, has experience creating high-quality, innovative DS games. Damn all the pirating in Europe! Wow, why did this game do so great in America and so poorly in Europe. I thought Europe normally ate games like this up. It did have a big marketing budget in the US though. Looks like this was a big hit in the Americas. I wish the Others sales were half as good but hey they could be worse. almost a million in Americas! such a shame that not very many people know about it.